In spring, baby wild animals are everywhere. If you spot one, it&apos;s tempting to want to help. But usually, these animals are OK, and their parents are nearby gathering food. Unless the baby appears to be hurt or in immediate danger, it&apos;s usually best not to disturb the animal. If you discover a baby bird who has not yet grown tail feathers, gently place the bird back into the nest (if you can find it) and watch to make sure the parents return. (It isn&apos;t true that birds will reject their babies if they have been touched by a human.) If you can&apos;t find the nest, you can make a new one out of a small box: Poke holes into the bottom of the box (for drainage), line it with grass clippings and other nesting materials, and then nail the box to the trunk of a tree (up high enough that predators can&apos;t easily reach it). Watch from a distance for a few hours to ensure that the parents return. If the bird has tail feathers, he or she is probably a fledgling who has left the nest but is still being watched closely by mom and dad as he or she learns to fly. It&apos;s best to leave fledglings alone unless they are sick or injured. If the fledgling is being stalked by a cat or other predator, he or she can be moved a short distance to a tree or dense shrub. 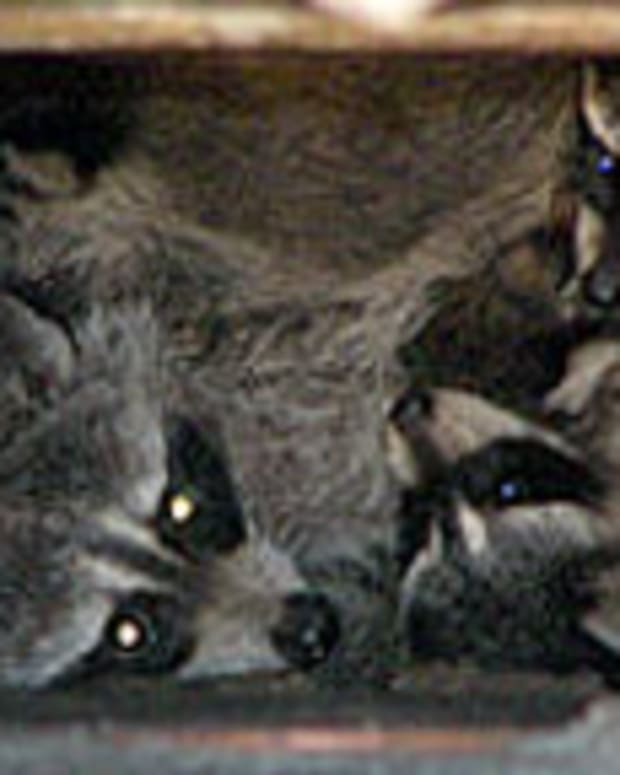 If you see an animal who is clearly injured or ill, put the animal in a covered box (with plenty of air holes) or carrier lined with a towel and immediately contact a licensed wildlife rehabilitator (numbers are usually available from a local humane society or veterinarian) and arrange transport to a licensed facility. Do not attempt to care for any wild animal yourself. For more information on helping wildlife, please visit PETA&apos;s wildlife emergency information page. In any animal emergency, if you are unsure of what to do and need help, you can call PETA day or night at 757-622-PETA (7382), extension 2. Baby Food Made Out of … Babies?